VVS recently teamed with Cargill in Dodge City, KS, to smoke 1,200 lbs. of brisket, grill 1,800 ears of corn and cook a mountain of baked beans. 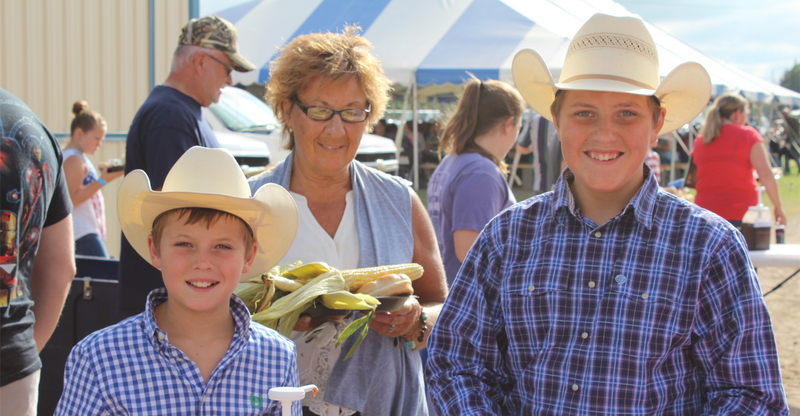 The cookout was held during the annual Dodge City Days at the Round Up Rodeo. 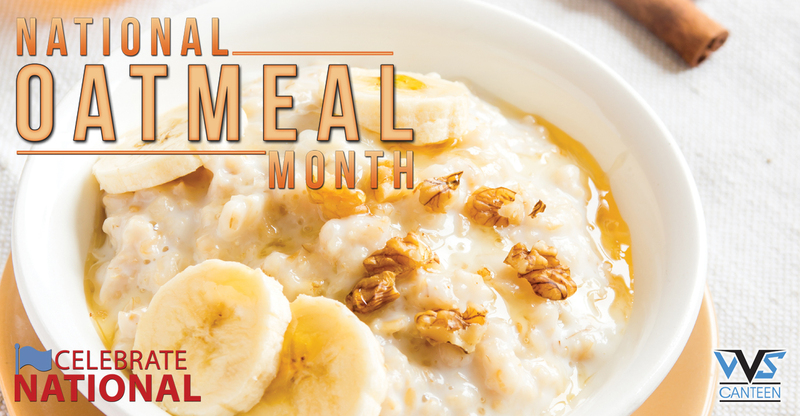 Proceeds from the feed were donated to a local charity and helped to highlight Cargill’s continuing efforts of being involved in their community. 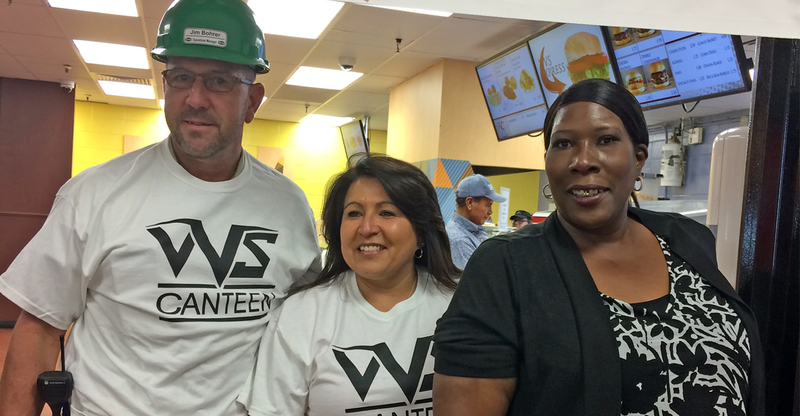 With VVS’ support, Cargill was able to feed over 1,000 hungry customers and the community event was a success. A special thanks to everybody at Cargill in Dodge City and to VVS Site Manager Alisia Bravo and staff. For a video detailing the event and highlighting Cargill’s involvement in the community, visit our YouTube channel. 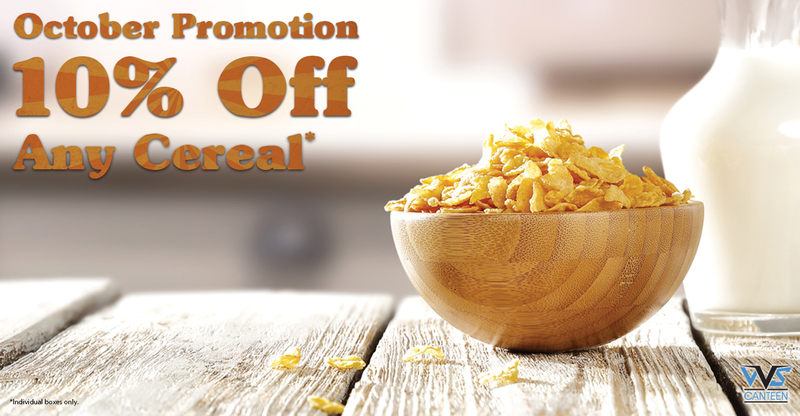 Visit your local VVS Micro Market during October and get 10% off cereal! previous post: JBS Greeley Celebrates Summer!